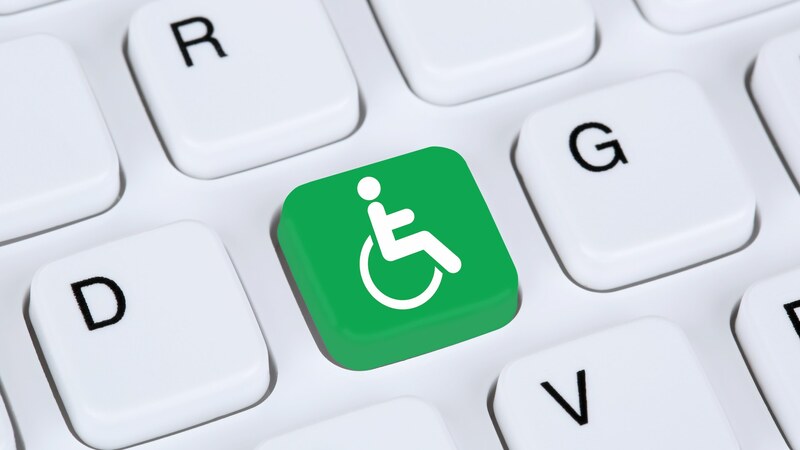 Cardinal Hotel is committed to providing an online environment that is accessible to everyone, including individuals with disabilities. As of Sept 24, 2018, this site meets Web Content Accessibility Guidelines (WCAG) 2.0. Level AA. Alternate pages are provided when necessary, most of the pages have a level of compliance that meets Level AAA. When not, we are working on the necessary changes to meet level AAA compliance. If you cannot access content or use features on the Cardinal Hotel website due to a disability, please contact us at frontdesk@cardinalhotel.com. To help us address your concern most effectively, please see “Contacting Organizations about Inaccessible Websites” for tips on the information we need to make improvements.